Today, January 24, 2012, marks another day in the LOUBOUTIN v. YSL legal battle. It all started in January, 2011, when CHRISTIAN LOUBOUTIN asked YSL America to stop selling red-soled shoes arguing that YSL's red-soles are virtually the same as LOUBOUTIN's and therefore are likely to cause confusion or deception among consumers. 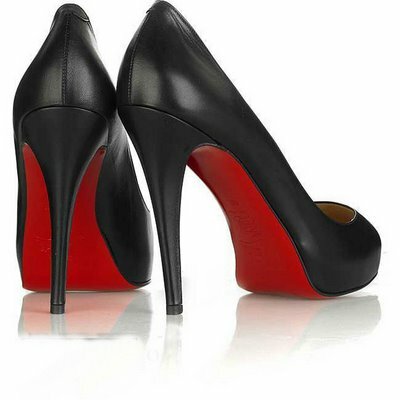 Clearly the request was not heard and on February, 2011, CHRISTIAN LOUBOUTIN filed a lawsuit agains YSL asking the court for a preliminary injunction against unauthorized use of his trademarked red soles, in addition to pleading $1 million in damages. The preliminary injunction request was denied back in April, 2011, by Judge Victor Marrero. In the decision Judge Marrero uses a hypothetical example of Picasso attempting to prevent Monet from using the color blue in the Water Lilies series because the color had been Picasso's hallmark during his Blue Period. 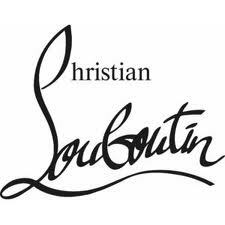 LOUBOUTIN has two live registrations for the red soles in the US (USPTO Registrations No. 3361597 and No. 3376197). 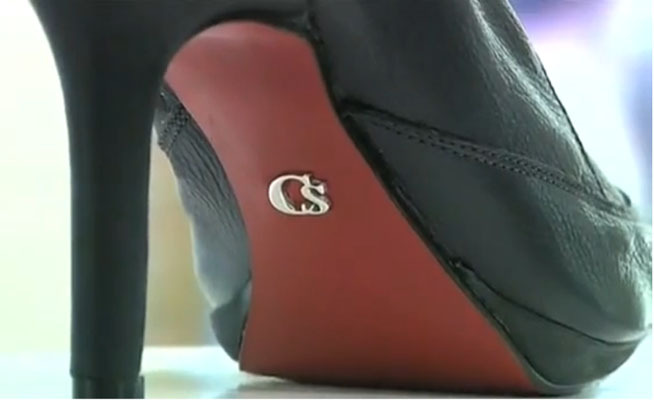 However, even if after this case, these registrations are cancelled, LOUBOUTIN's red soles were already declared "distinctive" are thus eligible for protection in Europe in 2011. The buzz around this case is not only because it involves two major luxury companies, but also due to the nature of the issue at stake. In the fashion industry, could a color be so distinctive that one person (or company) should have exclusive rights over it or do colors have aesthetics characteristics that are fundamental for competition in the fashion market? 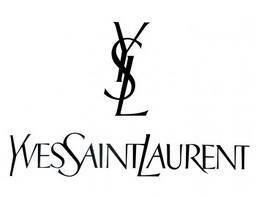 The question is complex, and will affect other companies in the fashion and luxury market as well. Tiffany & Co.'s turquoise could be in danger, and not surprisingly, the company has joined the case as "amicus curiae" upholding LOUBOUTIN's arguments on colors-trademarks. 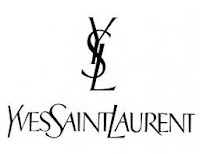 On the other side, Law professors from Georgetown University Law Center have joined YSL in the battle against the color-trademark argument. Hey this article was well written, brief and to the point and summed up the whole issue.. Definitely a good read for aspiring fashion and IP attorneys like myself!! Keep the good work goin!! Cheers! !